Green Dream Beds - Latex Mattress Store in Durham NC. Green Dream Beds offers high-quality bedding accessories since 2006. 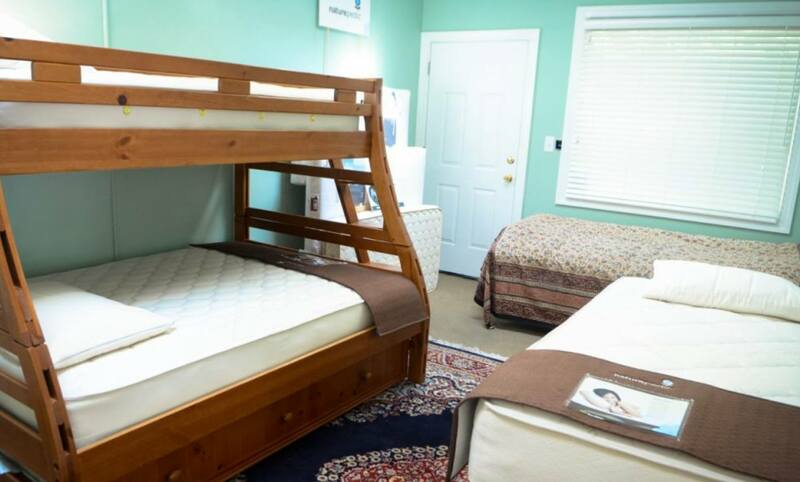 The Green Dream Beds is based in North Carolina and at this current moment, they serve customers in the Durham and Raleigh area. The Green Dream Beds believes that sleep impacts every aspect of our lives, including job performance as well as health. For this reason, they strongly believe it is vital to purchase organic bedding due to the wide variety of chemicals that is typically seen in conventional bedding products. 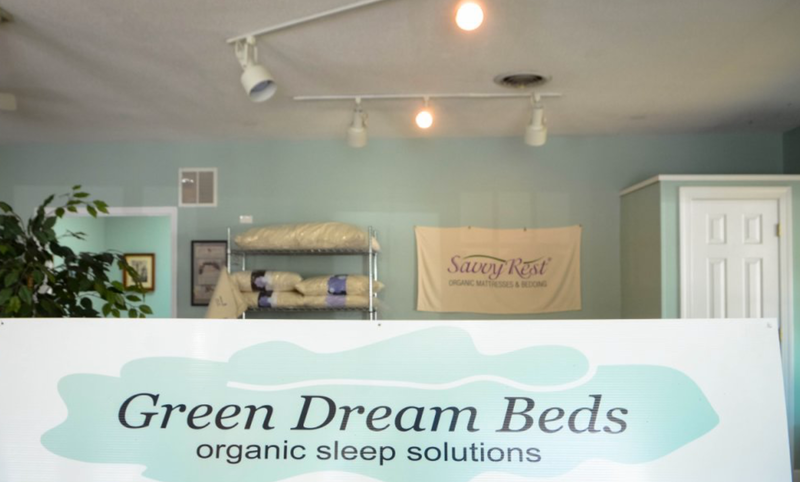 The Green Dream Beds offers the largest selection of organic and all natural bedding products in the area. Each and every one of their products is produced without synthetic materials and do not contain any harmful chemicals. The bedding products offered by Green Dream Beds are eco-friendly, making them not only healthy for you but also for the planet. 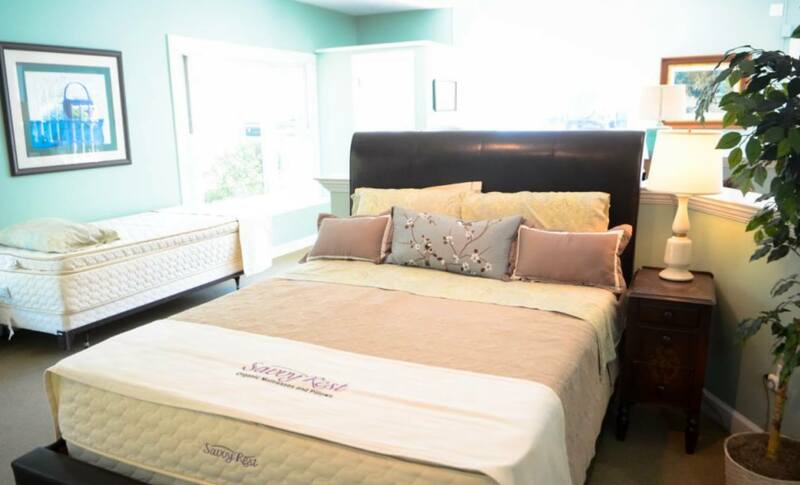 Their product line offers organic latex mattresses and latex mattress toppers with Vita Talalay inside, mattress pads, and pillows. They also offer children's latex mattresses, as well as latex mattresses for cribs. All of their latex mattresses with Vita Talalay inside can be custom tailor made to suit specific comfort needs of every individual. At Green Dream Beds, it is guaranteed that all products will maintain its quality and comfort. Green Dream Beds offers standard delivery at no additional cost for all customers based in Durham, Raleigh, Chapel Hill, Cary, Carrboro, Wake Forest, Holly Springs, Roxboro, Oxford, Henderson, Mebane, Elon, Garner, Clayton, Knightdale, Wendell, Benson, Bahama, and Rougemont. 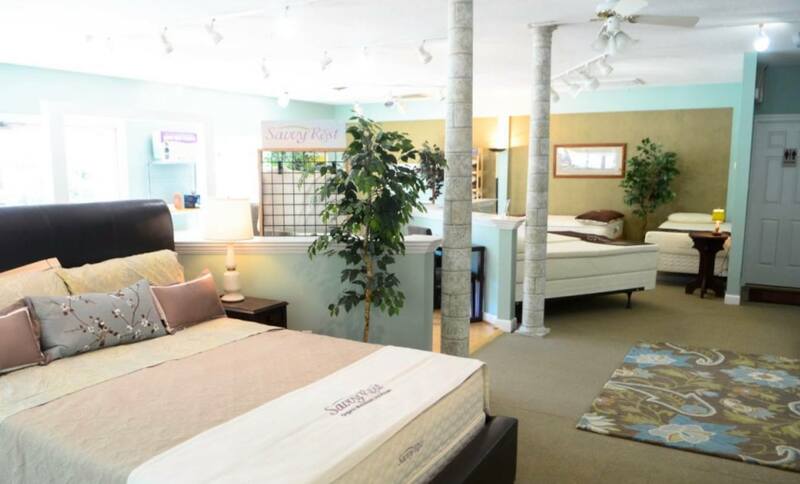 Green Dream Beds also has a showroom located in Durham, North Carolina, which can be visited by appointment. Appointments can be arranged through their website or by contacting them directly through the phone. Their showroom has been built to serve you specifically for your needs. Customers can also contact them at any time, to learn more about how to get a better night's sleep.